Ryan brings rigorous scientific process to treatment plant design, optimisation and trouble shooting. He has extensive skills in simulating treatment plant processes through jar testing and pilot plant operations and is an experienced water quality analyst. Ryan’s treatment process simulations have been integral in the development of concept designs for numerous WTPs, WWTPs, pilot plants and industrial facilities. 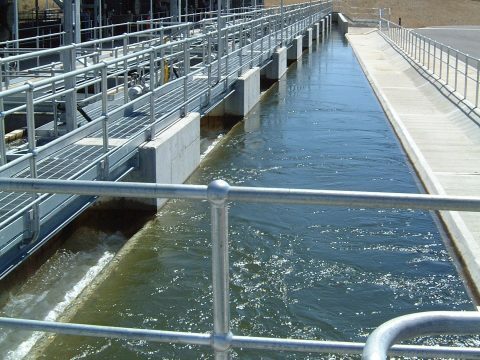 With experience covering potable, wastewater, stormwater harvesting and mining industries, Ryan has written numerous reports recommending courses of action for process optimisation and treatment upgrades at sites across Australia. Ryan has conducted laboratory and pilot research studies of organics formation and removal for water filtration plants and bore supplies. He has also provided training and demonstrations of jar testing and analytical measurement methods to upskill WTP operators. Ryan has close working relationships with several chemical and scientific equipment suppliers which he maintains to ensure he keeps abreast of process and technology developments in the industry. 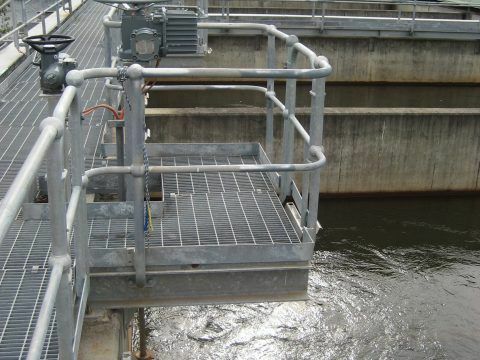 CWT provided assistance in operating the Woronora Water Filtration Plant (WFP). CWT undertook onsite jar testing to assess the viability of switching to a new coagulant at Mt Stromlo and Googong Water Treatment Plants (WTPs) to lower operational costs without compromising treated water quality for any raw water quality scenario.